Scarring is pretty common in this day and age and many of us suffer the effects of scarring from operations, accidents, piercings etc. No matter how you got your scar everyone shares the same dislike for it. Scarring can be the cause of anxiety, embarrassment, withdrawal and can also be a constant reminder of bad memories you’d much rather forget. These issues can have a profound effect upon the individual in question and more so if the scarring is in a particularly visible place. Luckily Xeragel is a wonderful scar treatment solution which will give you back your confidence! Designed for regular application over small scars, Xeragel is a topical silicone treatment; argued the only effective treatment at disappearing scar tissue. Xeragel reduces redness surrounding scars and also relieves itching and pain associated with scars. Xeragel is a self-drying and easily spreadable silicone gel which sets quickly and is completely transparent. 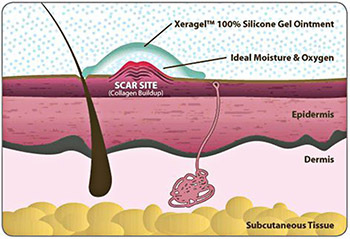 Xeragel is a 100% silicone gel scar treatment, designed for you to enjoy convenient, regular application over small scars. 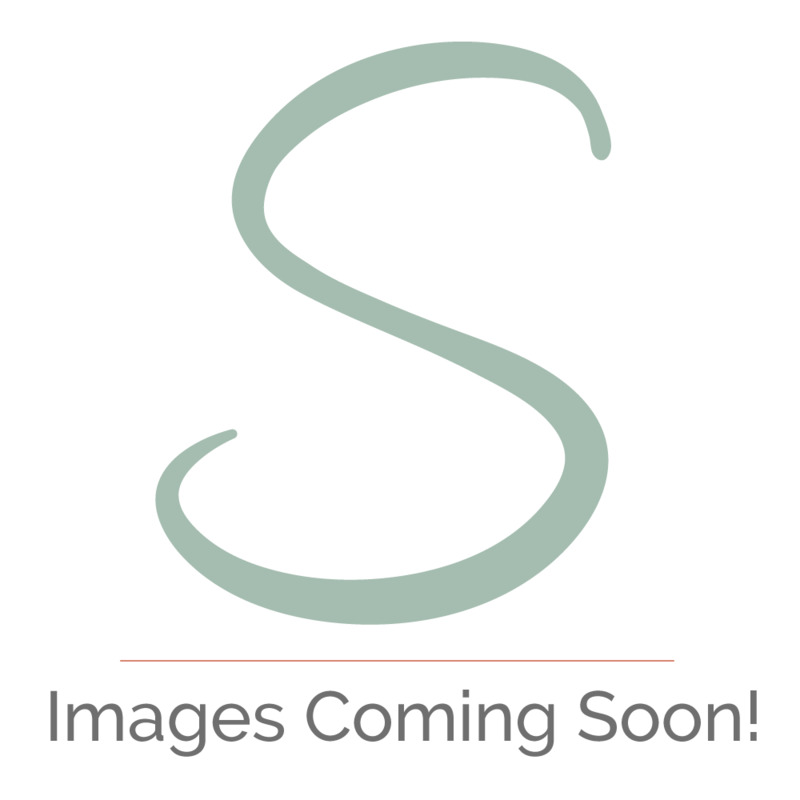 Xeragel scar treatment combats Keloid and Hypertrophic scars. These types of scars are usually thick, raised unattractive scars which sadly draw unwanted attention. They are frequently associated with a variety of characteristics including hardened, rope-like protrusions, raised surfaces and excessive discoloration. You can use your Xeragel silicone ointment on your arms, hands, neck, elbows legs and feet and also your facial area. Silicone is an excellent treatment for scar tissue because of its multi-functional purposes. It treats scar tissue in a fast and effective way and also helps protect the wound from additional damage while helping promote healing. Don’t suffer any longer with unsightly scarring. Take action today and make Xeragel part of your daily routine.